I just read an amazing book, y'all — Plantation Shudders by Ellen Byron. Let me tell you a little about this cozy mystery. My favorite character in Plantation Shudders is Maggie (short for Magnolia) Crozat. [The book is told in third person from her POV.] 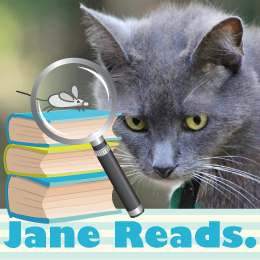 She is a marvelous heroine and sleuth — intelligent, spunky, snarky, and feisty. I really connected with Maggie because I like her headstrong nature, sense of humor, and tendency to "mouth off" (even to a detective and the police chief). All of the secondary and minor characters are round and well-written. Maggie's family members, and many of the Inn guests, are quite likable; all are realistic. Her Grand-mère adds spirit to every scene she is in. Shudders are important to the plot. I counted at least nine instances of characters having the shudders (shivers, or chills). People in Pelican took "the shudders" seriously. Whenever they struck Maggie's Grand-mère Crozat, she drawled dramatically, "Someone's walkin' on muh graaave." When the first Inn guest dies, "...an enormous shudder engulfed his body, and he did a face plant to the floor." Most every time someone shudders, that person (and the people he/she is with, unless alone) assumes the worst, and tries to figure out what problem is about to arise. The final instance of shudders in Plantation Shudders is different, however. Maggie shuddered. But this time, in a good way. 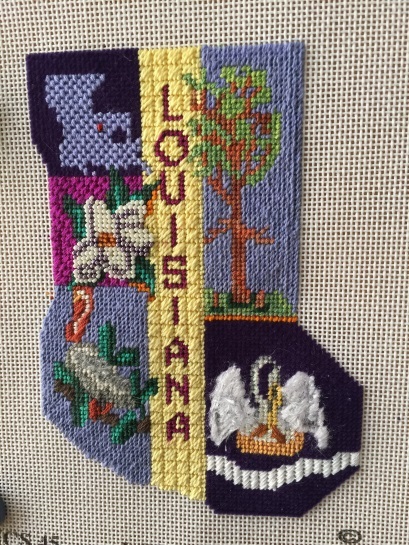 The book is set in and around the town of Pelican, Louisiana, in the Plantation Country along the historic River Road. (By the way, the town's name is pronounced "peliCAN," not "PELican" like the bird.) The world-building and imagery are detailed and well-done — no info-dump. I can "see" the settings and characters in my mind, as I read Author Ellen Byron's word pictures. Plantation Shudders revolves around the Crozat Plantation, its proprietors, and its guests — hungry guests. The reader is there as the Crozats prepare the food, and when the Crozats and their guests dine together, chowing down on some delicious-sounding delicacies. Luckily for the reader, Author Ellen Byron has included recipes for several of the dishes mentioned in Plantation Shudders — Crawfish Crozat, Chulanes, and Bourbon Pecan Bread Pudding — making this a Culinary Mystery also. The plot twists and turns, while still flowing smoothly. My interest was held throughout. There are plenty of suspects to choose from, with clues and red herrings. I guessed the culprit(s) correctly (which didn't spoil my enjoyment of the book at all), but the reasons for the various evil deeds were a total surprise. There is an exciting climax, followed by a satisfying denouement. 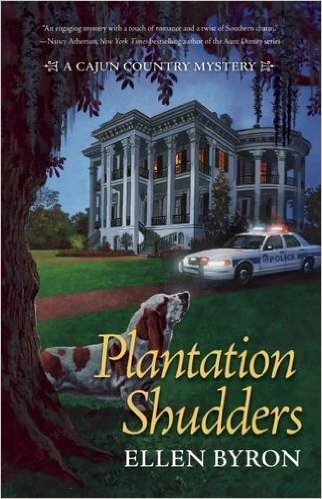 Plantation Shudders by Ellen Byron is fun and fast-paced. I couldn't put it down, and finished it in one day. I love the ending of the book. The epilogue sets up the next book in the series, which I am eagerly awaiting. I recommend Plantation Shudders to fans of cozy mysteries (especially culinary cozies), fans of bayou plantation tours, and armchair travelers. I shudder to think that you might miss out on this fantabulous read. I love Plantation Shudders by Ellen Byron, and bestow upon it our highest rating of Five Kitties! Note: I received a complimentary copy of Plantation Shudders in exchange for my honest review. Click here, to read other reviews and Author Guest Posts, plus Author Interviews! You see, my day job is writing for television, and that’s pretty much a group effort, especially in comedy. In a season of 22 episodes, you might be sent off to write three scripts on your own, which are then rewritten and “punched up” — meaning jokes are added — by the entire writing staff. We break stories as a group, too. It’s “writing,” but it’s not writing. So for me, writing mysteries is an escape; it’s both vocation and avocation. Every word is mine. Writing novels (and plays) is where I feel like I have total ownership. Yes, I get notes from other authors and eventually my publisher. But I don’t feel like a writer for hire. Don’t get me wrong, I love writing for television. A sitcom writers’ room is one of the funniest places on earth. And I certainly appreciate every joke pitch that beats whatever my writing partner (I have a writing partner for TV) and I came up with. But unless we’re writing our own pilot, my TV job — and it’s a great job — is to bring someone else’s characters and stories to life. Byron is a native New Yorker who loves the rain, lives in bone-dry Los Angeles, and spends lots of time writing about Louisiana. 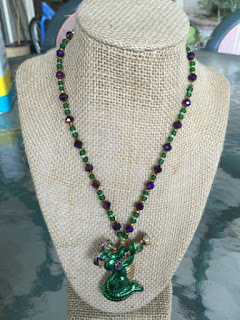 She attributes this obsession to her college years at New Orleans’ Tulane University. Her debut novel, Plantation Shudders: A Cajun Country Mystery, launched on August 11th. Her TV credits include Wings, Just Shoot Me, and many network pilots. 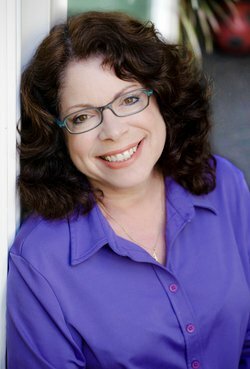 She’s written over 200 magazine articles, and her published plays include the award-winning Graceland. She is also the recipient of a William F. Deeck — Malice Domestic Grant. She’s the proud mom of a fifteen year-old daughter and two very spoiled rescue dogs.